Join us at a Death Café the first Thursday of every month noon to 1:30, Women’s Council House, 989 Young Avenue, corner of Inglis, in Halifax, south ramp entrance in Halifax. 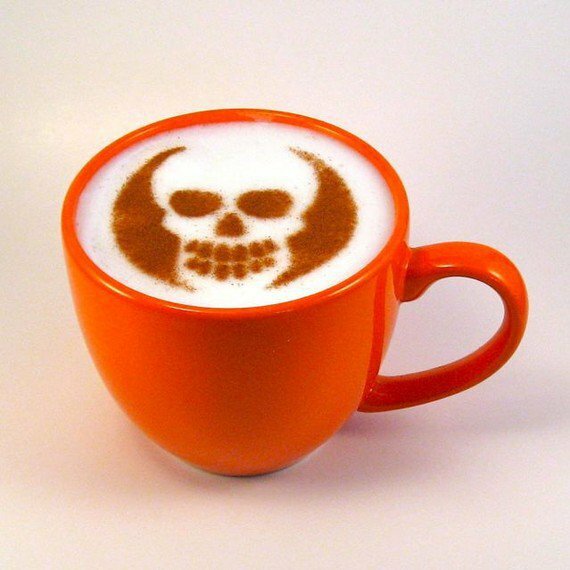 Death Café is a monthly community gathering where people come to just talk, ask questions, and learn all manner of fascinating things about the D word. Expect to laugh a little, and leave with one thing you never knew before. There is no agenda and no charge. Facilitated by Jacquie Bell, Dawn Carson, and Deborah Luscomb, Death Awareness Educators. It is an open, unstructured, respectful space free of discrimination where we can express our views and bring our questions safely. It is not designed to lead anyone to conclusions about life, death, or life after death, and it is not a place to market information, products or services. Those needing bereavement support or grief counselling will be helped to find appropriate support and resources. It is always held on a not-for-profit basis and includes food or drink, whether brought or bought. A hat is passed for donations to cover the ($60 monthly) advertising and rental costs. People are free to come and go, to talk or not talk as they feel in that moment. Be curious! Enjoy!